What if all the information you need to achieve your running goals were right in front of you? 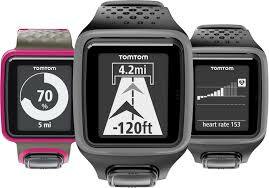 Now with the Tom Tom GPS runner watch, you can see your distance, pace, and calories burned all at a glance. With one-button control, an extra-large display, and full screen graphics running information is easily achieved. 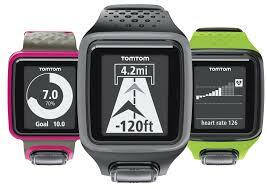 Lookout for TomTom watches coming soon to Ginza.